Home Anime My Hero Academia: Two Heroes movie is coming to the Philippines! My Hero Academia: Two Heroes movie is coming to the Philippines! We're MIGHTy excited for this movie! In a report by Anime News Network, it seems that the anime movie My Hero Academia: Two Heroes is releasing in the Philippines soon! No release date has been confirmed, but this is still great news for My Hero Academia fans in the country. While Anime News Network confirmed that the movie is screening in the Philippines, their source seems to have been taken down. The source was a Facebook post by Pioneer Films. We’ll be checking their social media page to fully confirm this report in the coming days (UPDATE: See below for confirmation of the movie’s PH release). 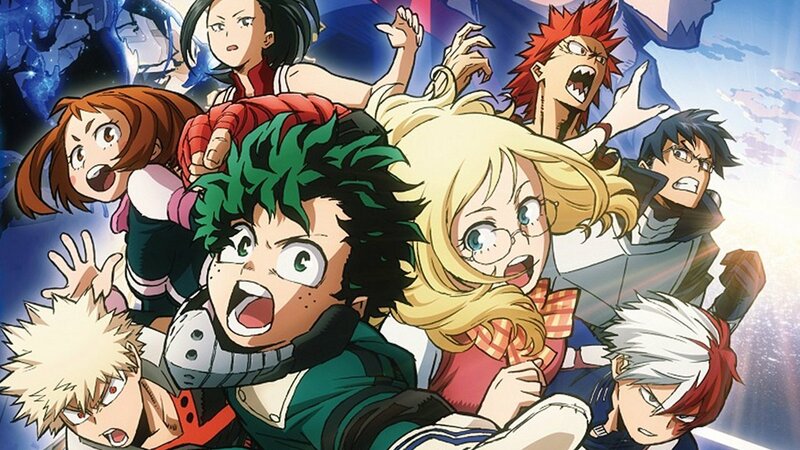 Announced last December 2017, My Hero Academia: Two Heroes is the first film for the series. The movie is standalone, meaning it does not tie-in to an existing arc in the anime, though it does take place after the UA Finals arc. 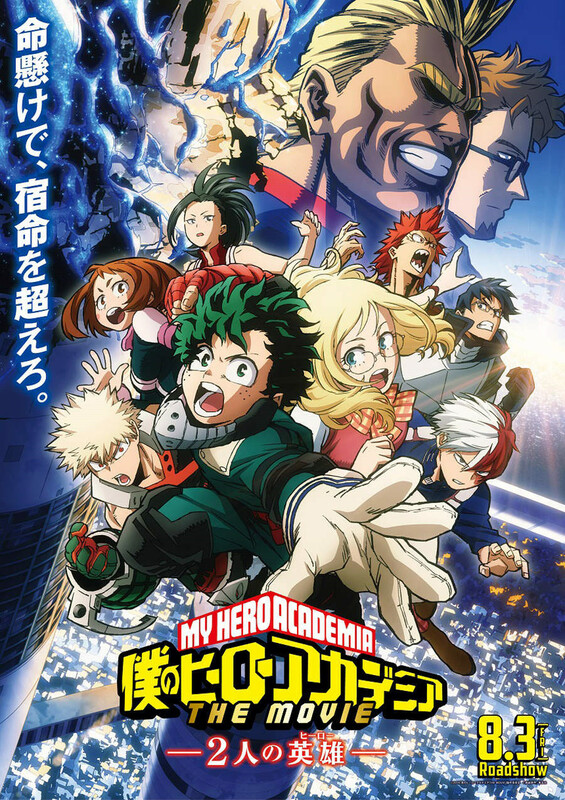 My Hero Academia: Two Heroes is screening now in Japan, and will be released in the USA and Canada this Fall 2018. (UPDATE) My Hero Academia: Two Heroes is officially confirmed to release in the Philippines! The movie is being released by Pioneer Films in the country soon, and this news was confirmed during the Best of Anime convention last August 25-25, 2018.